We are so confident in the quality of our products, we offer an industry-unique Lifetime Guarantee across our entire range for your total peace of mind. While we do everything we possibly can to surpass your expectations every time, we know that very occasionally a product might not quite hit the spot for your personal needs. 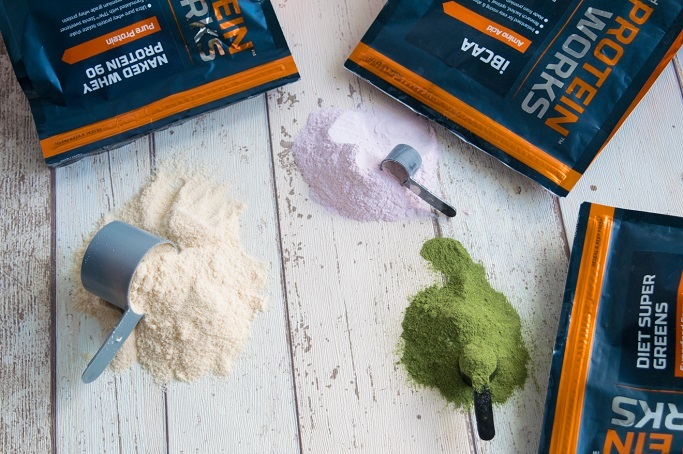 Many sports nutrition brands, including BULK POWDERS™ have a strict 14 day returns policy, making it very difficult to fully see if a product suits your needs. But rest assured that with us, whether it’s 30, 60 or even 360 days after your purchase, your item is covered in our Lifetime Guarantee. We will even credit your account with loyalty points of the same value. You can't say fairer than that! Here at THE PROTEIN WORKS™, we refuse to compromise or cut corners when it comes to the quality of our products. Which is why, unlike BULK POWDERS™, we are committed to exclusively using 100% premium flavours and colours in every product we sell. Not only does this guarantee a far superior taste, but ensures you receive the finest quality sports nutrition supplements. 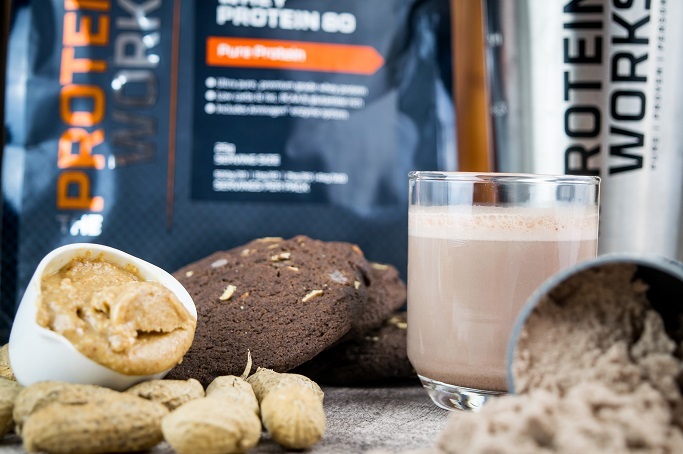 THE PROTEIN WORKS™ are the only sports nutrition brand to have our very own Protein Bakery on-site, producing freshly made protein snacks on a daily basis. Our commitment to using the highest grade proteins instead of cheaper non-whey alternatives, and the finest ingredients mean we think you'll not only love the taste of our Protein Bakery products, but appreciate the nutritionals too. We are convinced that our customers don't want standard run of the mill products that can be found elsewhere. 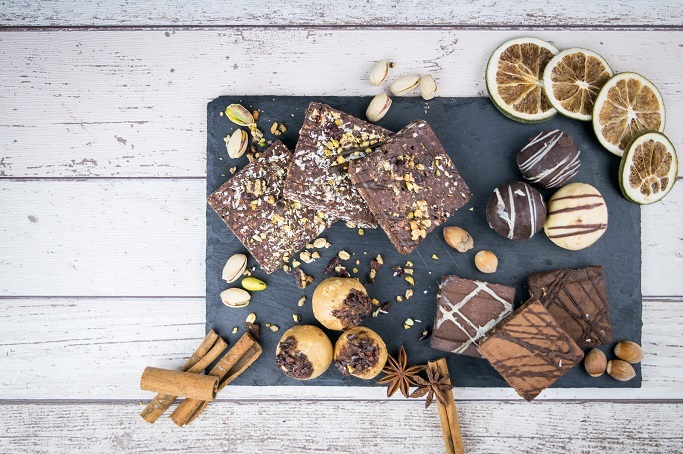 We believe that the benefits of fresh baked artisan style products far outweigh the mass produced "conveyor belt" products so widely available from other sports nutrition brands. rating on the independent review site Trustpilot. This compares favourably with BULK POWDERS™’ 9.2 out of 10 rating*. Trustpilot’s ratings are based on anything from flavour quality to delivery speed and we ensure that every area of the customer experience meets TPW™ standards. 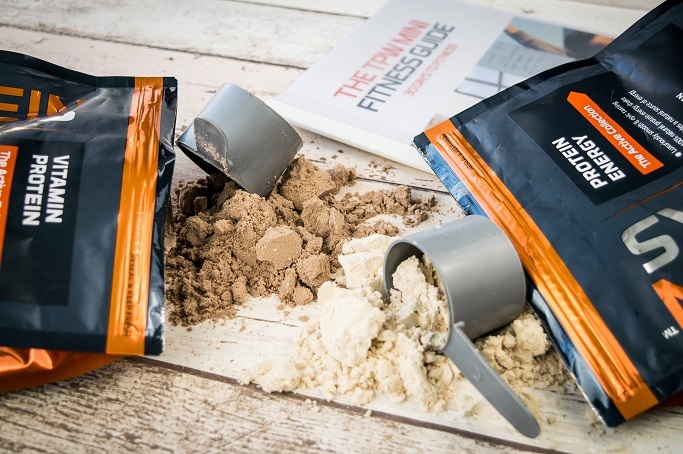 We are the only UK sports nutrition brand that allows you to create your own unique blend to your exact specifications and needs. 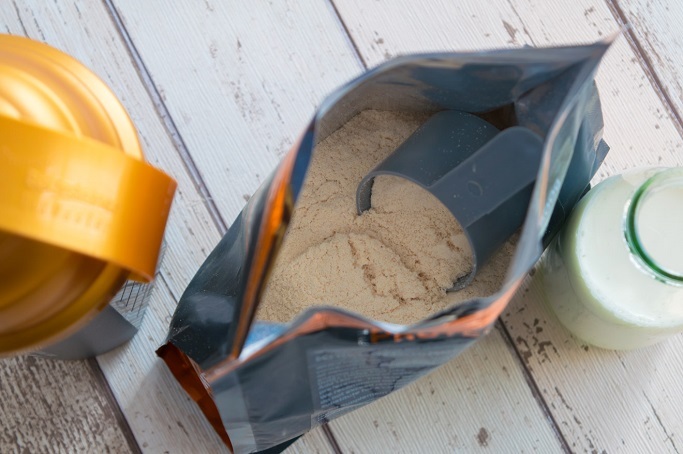 The formula you create will be produced in our purpose built in-house manufacturing facility using all premium flavours and colours, as with all our sports nutrition products. We'll even put your chosen formula name on it!